Exeptional design and functionality that you would normally only be able to attain from expensive, professional agencies. 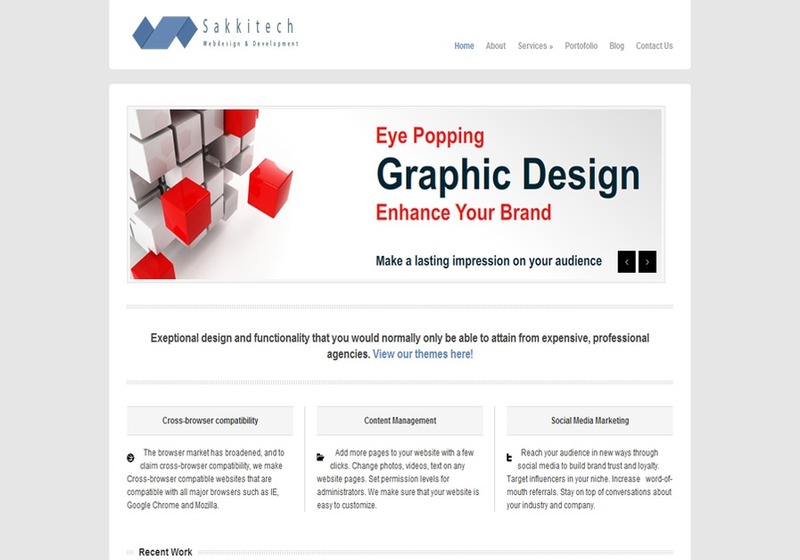 Sakkitech started back in 2004 offering simple web design services to small businesses in Helsinki. Now, we provide comprehensive web design and development solutions including modern web design and strategic web marketingsuch as Search Engine Optimization and Pay-Per-Click strategies. We can also create feature-rich websites using a content management system that can help you maximize your online potential. Ensure that clients are not just satisfied, but overjoyed at how easy and effective it is to work with us.